Goldie (Gold Commander One) is the barn charmer. Everyone, despite themselves, loves this big guy. Frankly, he puts the warmbloods to shame with his good mind and pleasant manners. 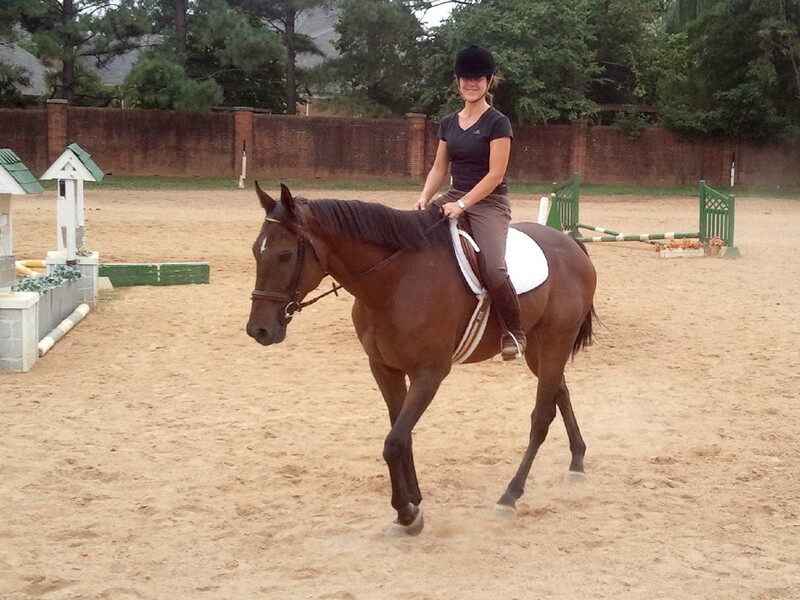 I rode him in the outdoor arena this past Saturday and Sunday…all ground work. Walk-trot-canter transitions, walk-trot over poles, bend and circles, and half-halts and balancing. He’s a little less flexible on his left lead, but we will work on that. 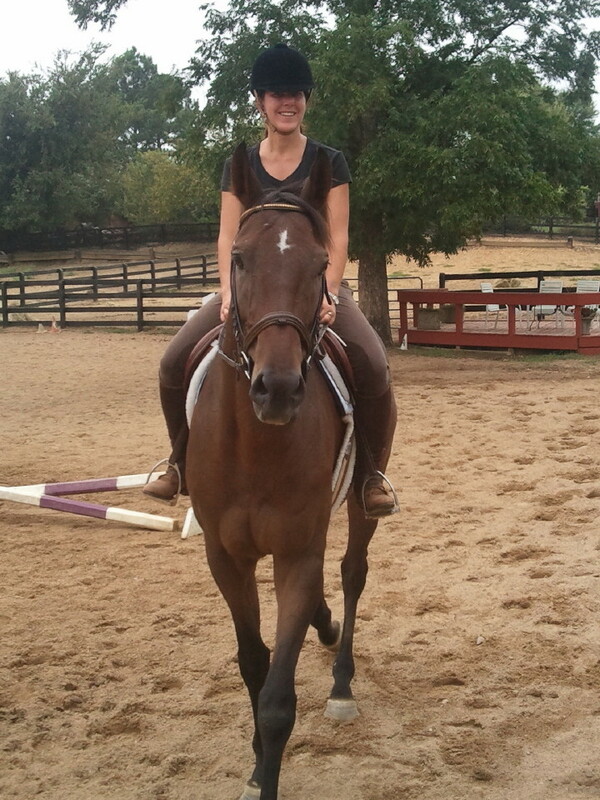 He enjoys his work, the attention, and being out in the ring with other horses. He also likes to watch other lessons, just like Becky said he watched other horses at the track exercise in the morning. He cracks me up. As always, can’t thank you all enough!